Why purple for the photo you ask? Because it’s Abby’s favorite color. When you’re looking for employees to fill certain roles, you can understand their qualifications and match them up to the role you need filled. But sometimes it’s difficult to predict exactly what the individual can become within your organization, though you always hope for that individual who will surprise you with what he or she can do. 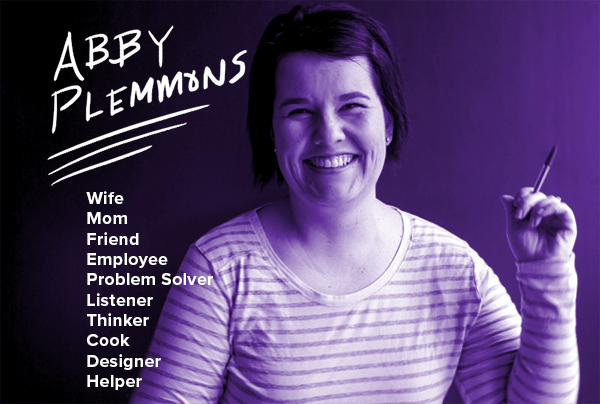 Abby Plemmons is that employee who entered the company and grew into more than the first role she was hired to fill. She came to Best Sign Group over a decade ago, having some sign shop and design experience under her belt. Quiet, focused, and driven, Abby excelled in her duties in the fast sign department. Her speed and accuracy were early proofs that her advancement into a more senior role would prove successful when the time was right. When she began the transition into custom sign design, she learned and grew from a solid foundation of sign materials and installation knowledge, and learned quickly the many facets of her new responsibilities. Now, to be sure, Abby knows a lot about signs. 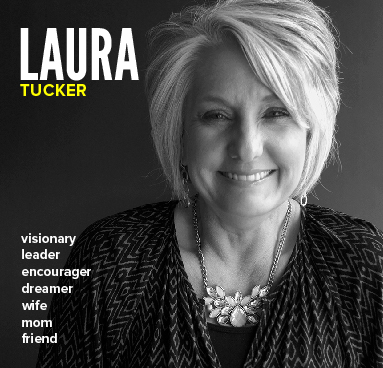 She is a natural problem-solver, relentless in perfecting details, and adept at building quotes for any sign package. These are all great qualities for the success of the business’ bottom line. But for a business to continue to be successful – really successful – an individual must be possessed of excellent personal qualities, as well. She is fundamentally a great mom and devoted wife. She excels at her role here at BSG not simply because she is good at it, but because she channels the fulfillment of helping provide for her family into every detail of her day. Abby is relied upon as counsel for many decisions that are made for the company – both when Laura is present and when she is away. Abby thinks through decisions thoroughly and does what is best for the business. She cares that the people here interact respectfully with one another and strives to make her own interactions reasonable, professional, and considerate, both with employees and customers. As a friend, she is reliable, loyal, and dedicated. 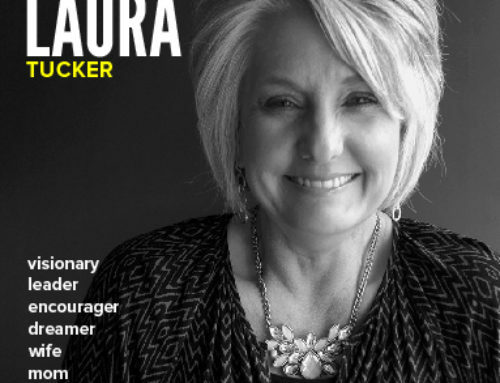 She invests herself in the lives of others, supporting them at work and outside of work, too. Her soft heart enables her to empathize and she constantly seeks to improve her approaches to communication, while encouraging and building up the individuals who work with her on a daily basis. With a great sense of humor and a no-nonsense disposition, she is excellent to work with and approachable. She is unmistakably a crucial part of the fabric of Best Sign Group. We throw the spotlight on Abby today because she needs to know how awesome she is, and how thankful we are that she is among the members of our BSG family. Hats off to you, Abby, and keep up the fantastic work in making Best Sign Group successful.